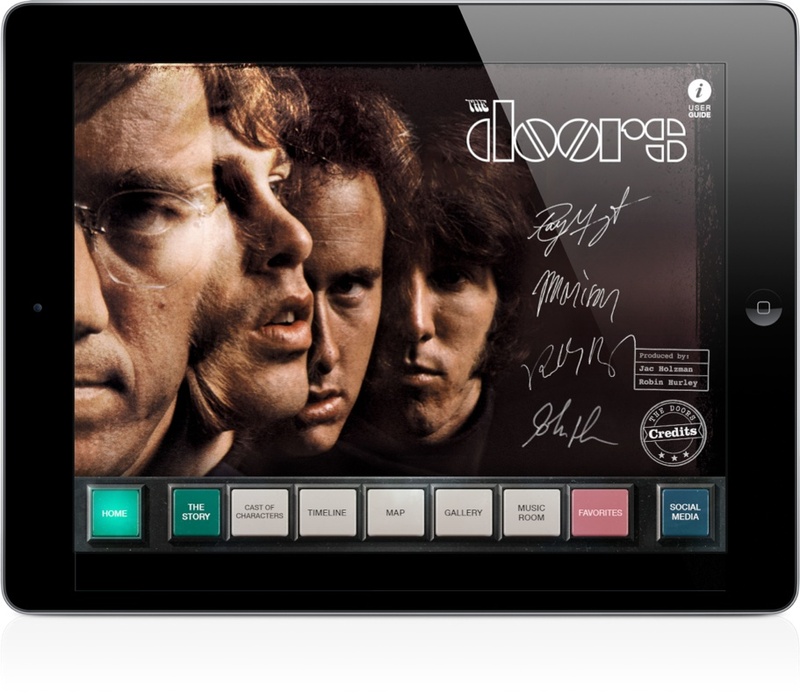 The Doors is a new app now available for the iPad. 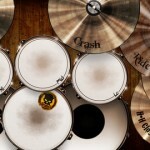 Created by Warner Music Group, the $4.99 app offers a comprehensive look at one of the most popular bands of the 20th century. Conceived by Elektra Records founder Jac Holzman, the app’s interface looks like a 1970s jukebox with each button representing a different feature. The Story is no doubt the best place to begin this unique journey. 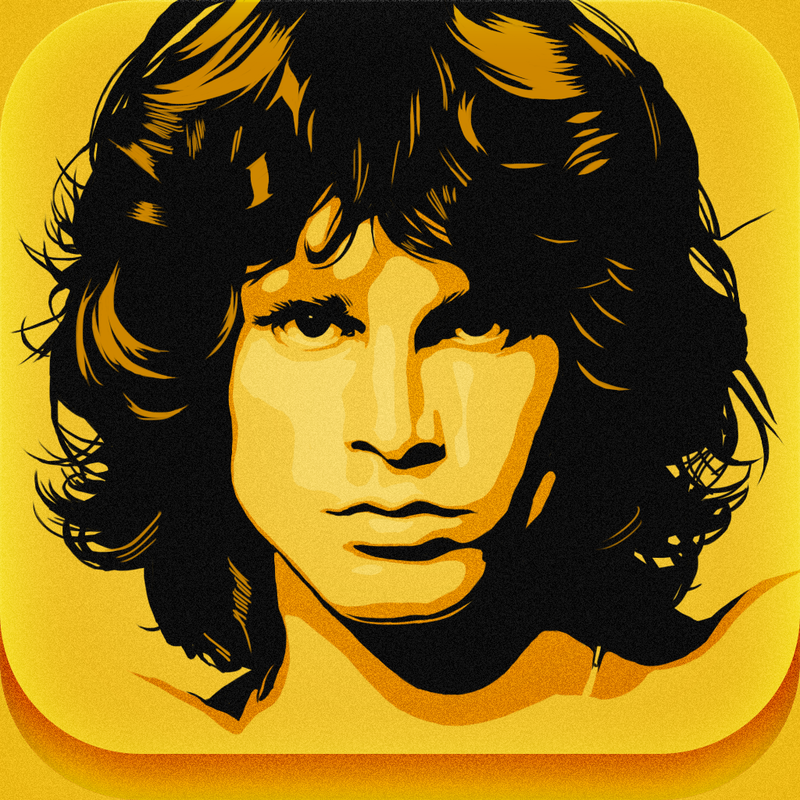 It is here where David Fricke details the making of each Doors album, plus gives a detailed account of what is now known as the “Miami Incident.” The app also includes a timeline feature that takes the form of the radio dial from Jim Morrison’s Shelby GT500. 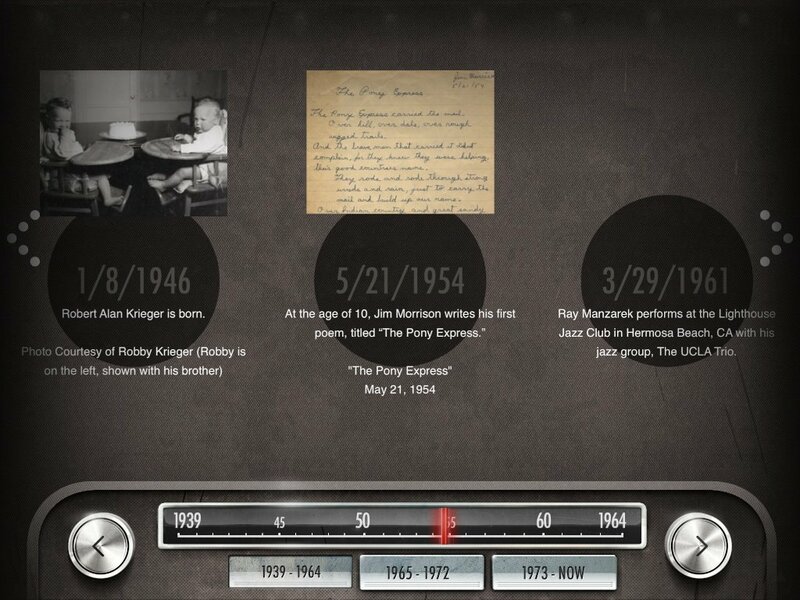 Included here are 275 entries representing key events in the history of The Doors from 1939 to the present.